As a medical student interested in global health, it can sometimes be difficult to navigate the role you can play at such an early stage in your education. Although I have very little clinical knowledge right now, its my passion for helping people around the world as a future physician that drives much of my life choices. As this is my last summer ever, I decided to spend it getting a good mix of being productive and enjoying a life free from 12 hour study days. I've been getting questions about how to get involved in global health related activities, so here I'm going to talk about a few ways to get involved and examples of what I do! Keep in mind that global health is such a broad discipline and that what I talk about here is not an all-encompassing list. It is also important to realize that global health starts where you are right now. We live in a country full of immigrants all of which come to this country with different health needs that can be studied right here without getting on a plane- please don't forget that. That being said, lets get into it! The first thing I would suggest doing is getting involved with clubs at your school that focus on global health. This is where you can be part of conversations with faculty and other students with the same interests. Having a leadership position in one of groups would be an added bonus, but it is not at all necessary. Often this is where you can learn about upcoming trips and research projects or start your own. Often medical students use part or all of the summer after first year to go on mission trips overseas. These can be run by outside non-profit organizations or something put together by your school. Some of my classmates went to Brazil or Peru as a group or decided to go individually and link up for other organizations that they found on their own. As a student, it is likely that your role will be doing tasks that you have learned as a first year: taking vitals and interviewing. Remember that you should not be doing anything in another country that you would not be able to do in a hospital in the US. I have heard stories of people going on trips and performing procedures that they really shouldn't have been doing. Our goal is assist, learn, and do no harm. Mission trips overseas can be a great oppourtinity to see clinical presentations of diseases and infections that you may not see at your home institution- soak up every bit of information and use it as learning experience! Patient education can be very rewarding and can leave a mark on the people you interact with during your trip. It is one thing to go to a foreign place and try "fix" something and another to go and teach people how to do it themselves. A major part of global health is empowering those you come into contact with. What's that saying? "Give a man a fish, and you feed him for a day. Teach a man to fish, and you feed him for a lifetime." 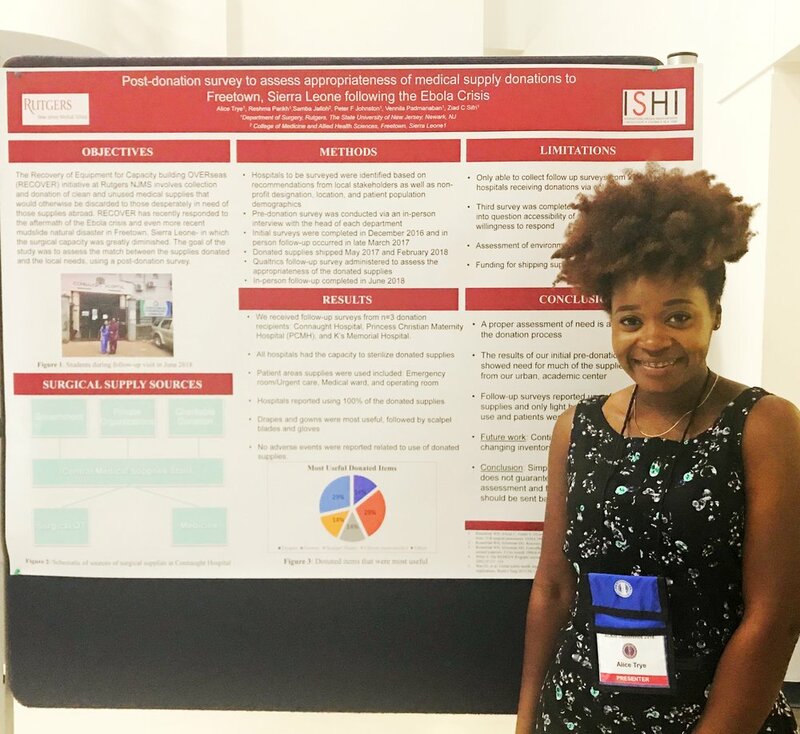 I presented my research this past week at the National Academic International Medicine Conference in Brooklyn, NY and was awarded an Honorable Mention in the poster competition! Research can often go hand-in-hand with clinical work and education. The key here is to pick a research question, narrow it down, and then narrow it down some more. Review the literature to see what has already been done and conduct surveys, interviews, etc to get a better idea of the problem at hand. Learn to be flexible because research in other countries is often very different from how we conduct it here in America. Your research questions may be tweaked as you learn more about the topic. you may find that what you thought was an issue is actually not a concern to the people in that area and something new might come up! Global health research can be short-term, but often requires a long-term commitment for you to see the impact of your intervention. So, what did I do this summer? I went on two trips: one research based and the other education. One week after school ended I was on a plane to Freetown, Sierra Leone with my friend Reshma and my mom. For those that don't know this is where I'm from! It is located in West Africa surrounded by the Atlantic Ocean, Guinea, and Liberia. Just a little geography for those who are unfamiliar. I started this project in December of 2016 during the last bit of my gap year. 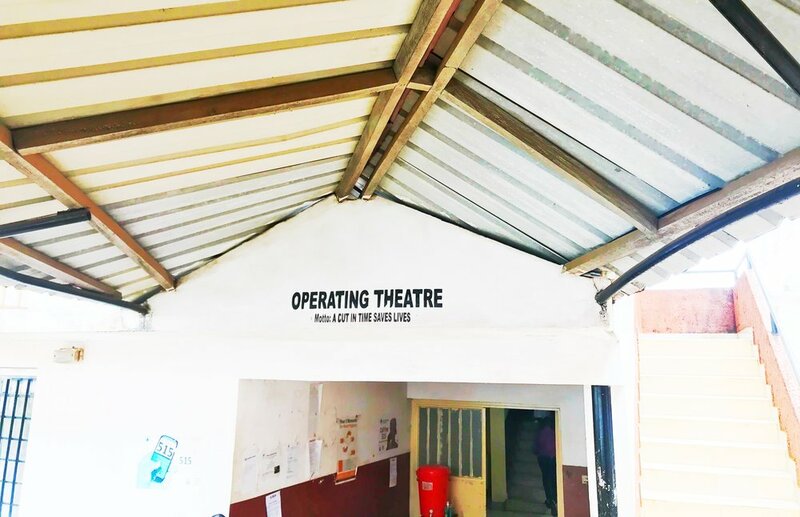 The project involved conducting a needs assessment and follow-up survey of surgical supplies donated from our school and our club called RECOVER which stands for Recovery of Equipment for Capacity building Overseas. 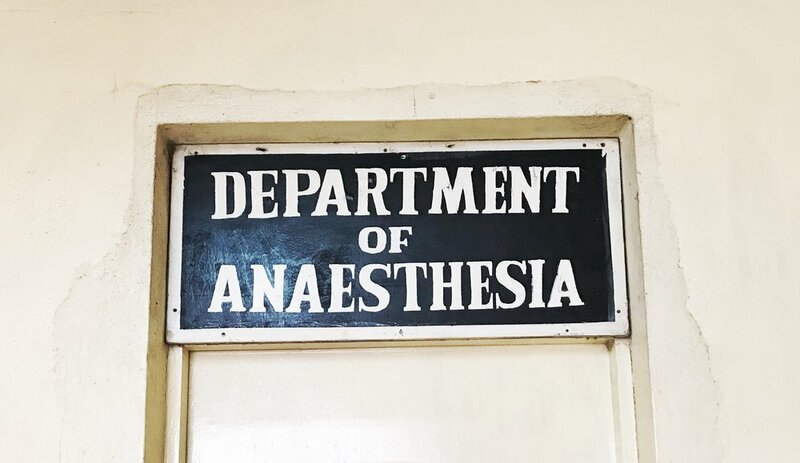 We collect unused surgical supplies that would typically be discarded and send them to hospitals in need where they can be sterilized and are good for patient use. Our research looks at how the Ebola crisis of 2014 has effected the country's ability to provide surgical care. 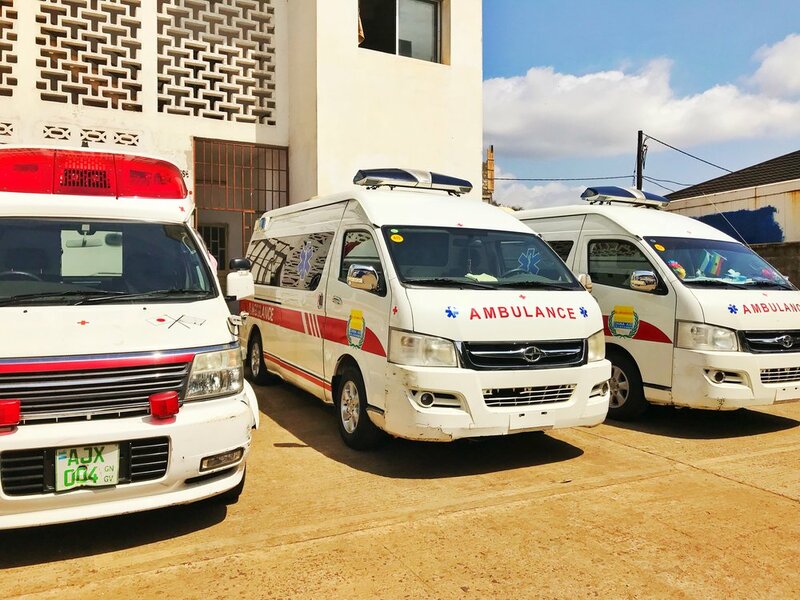 We worked at two different hospitals: Connaught Hospital- the main government hospital in the country, and Princess Christian Maternity Hospital (PCMH)- the main OB/GYN referral hospital. Part of our research involved 1) assessment of need, 2) capabilities for sterilization of donated supplies, 3) barriers faced when obtaining supplies 4) storage and waste disposal. We were able to learn about hospital structure and the patient population at each institution. We also had the privilege of going into the OR to observe at PCMH and shadowing in the clinic with Dr. Kabia- the attending nephrologist (kidney doctor) at Connaught. I think this was one of my favorite experiences of the trip. because we saw a patient presenting with lower extremity edema and dyspnea. Dr. Kabia took a systems approach to the patient who presented to the clinic with lower extremity edema and dyspnea. It was amazing to see how much of what we learned during first year had to be used to elevate the patient and that the things we are learning are revelant all over the world. 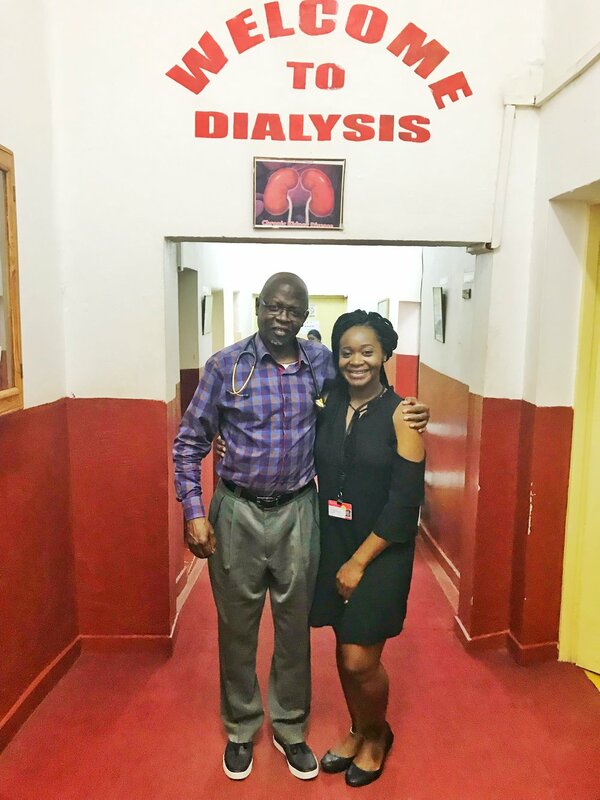 Dr. Kabia is the attending nephrologist at Connaught Hospital. This is also where the only dialysis unit in the entire country is located! This is just a snapshot of what we experienced so if you have any questions about how we handle the donations or how you can do this at your school let me know. I'll be working on this project for the next three years so hopefully I will have updates for you guys in the years to come. This is where the tragic mudslide of August 2016 occurred. 400 people died, many still missing, and lost their homes. Here is a link to learn more about it. 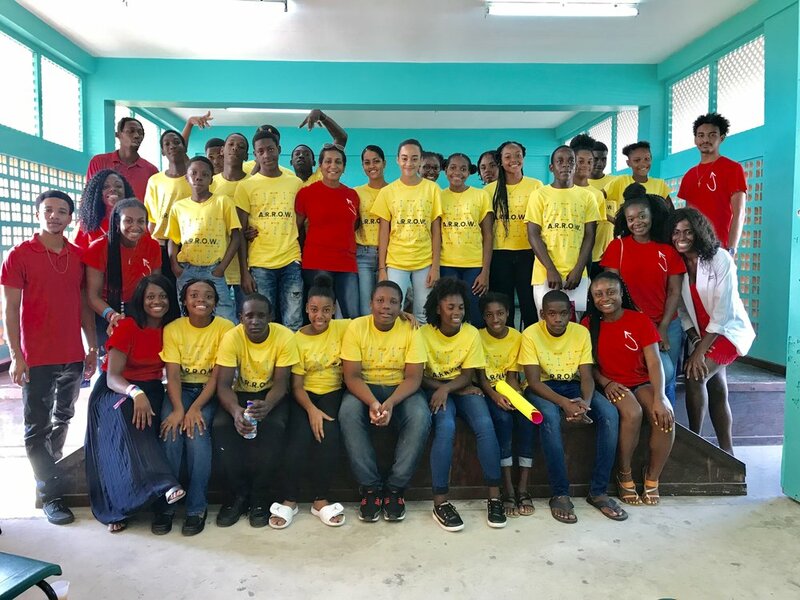 My second trip was in St. Lucia working in a program with the National Youth Council that my friend Monique started from scratch all while being a first year medical student! It is called the Aiming to Reach the Right Oppourtunities Workshop (ARROW) and we served as counselors for kids 12-16 years old working on goal setting and career development. Mentors from different careers would come and talk to the children everyday about why they chose their career and what they would need to do to achieve that goal if they are interested. It was a week-long program and we had a banquet for them the following week. At first glance you might be thinking that this is not related to health/medicine, but it is now well-known that a proper education leads to better health outcomes later in life. It was amazing to see how innovative and how much potential each child had. It wasn't easy to gain their trust in the beginning but by the end of the workshop we formed bonds with them that I hope leaves a lasting impression on them as they grow up. Three participants were also selected to attend a summer course at our medical school next year! Counselors aka "Arrowheads" celebrating a successful program! My summer experiences reminded me of why I chose to go into medicine. If global health is something you're interested in make it a priority to get involved. I would also recommend trying to stay in the loop by reading local news outlets, following specific social media outlets for NGOs that interest you (maybe one day you can volunteer as a med student or a physician), staying up to date on the literature for example the Lancet Global Health and being aware of major groups such as the World Health Organization. I hope this was helpful in sparking your interest in global health if you didn't have one before or in helping you know where to start! As always if you have any questions either about what I did this summer or other ways to get involve DM me on Instagram. Thanks for reading!